Review by Bruce, 8 months ago. Review by Dan, 5 months ago. Review by Tim Cline, 7 months ago. Review by Dan, 10 months ago. What year did this driver debut? 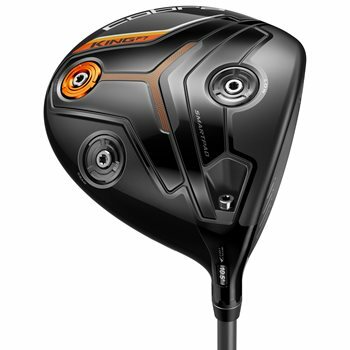 Does the Cobra Connect grip come with a "Bargain" condition driver? As stated in the description, used clubs may not have the Cobra Connect on them due to the fact the previous owner had the grip changed. With the size of our inventory, we are unable to specify which specific club will ship to you and therefore unable to verify Connect availability.